Charming old style home with a newly renovated modern feel. 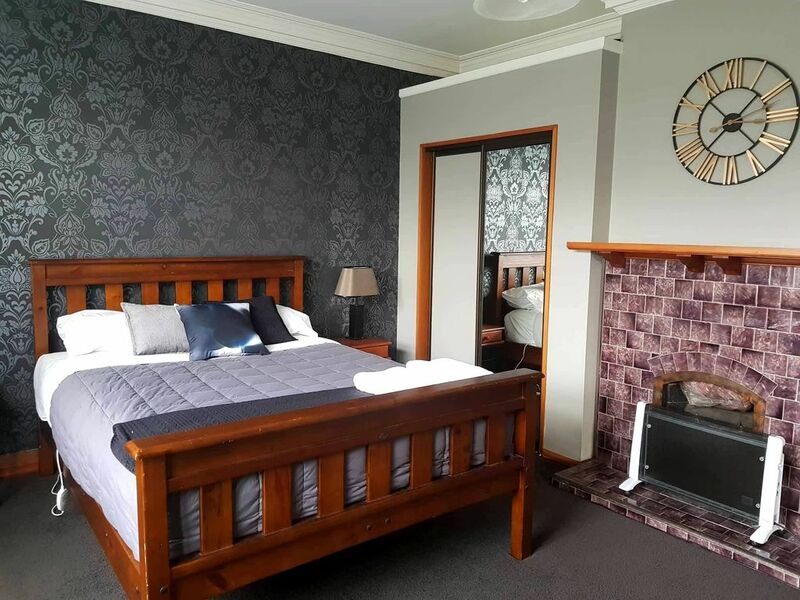 Cosy, comfortable, close to town with beautiful mountain views. Private and quite street perfect to relax after a busy day of site seeing. A short trip to many of Oamaru"s Tourist attractions and restaurants. Oamaru's Little Blue Penguins, Steampunk HQ, Historic Precinct, Friendly Bay Family Area and Cafes, Scott's Brewery or just a 30 minute drive to the famous Moeraki Boulders and Fleur's Place. Pets allowed with prior approval. Portacot and; Highchair available on request. We are excited to be renovating the bathroom and kitchen ready for the beautiful summer ahead. Lovely place to stay would recommend to anyone. Beautifully modernized home. Comfy beds except the pull out sofa was abit uncomfortable. Lovely people to deal with too. Very close to the heart of Oamaru shops and Precinct. Highly recommend. Location was good for access to Oamaru's central district and victorian precinct. Location was good for access to Oamaru's central district and victorian precinct. The home was warm and comfortable. The beds were very comfortable. The outside glass panels by the carport were broken and damaged and could be upgraded. For safety and aesthetic reasons. The property was immaculately clean and well presented. The property was immaculately clean and well presented. Perfect for our travel plans. Look forward to returning in the near future! We enjoyed staying. Very comfortable beds and a lovely and warm house. Very clean and today and we really appreciated that the property is dog friendly!